The long-awaited $45 million North Lismore Plateau development has hit another hurdle, after opponents issued summons to the developer, the planning authority and Lismore City Council. After a 20-year battle to get the development off the ground – the Joint Regional Planning Panel conditionally approved Winten Property Group’s proposal for the new estate off Sexton Road in October last year. 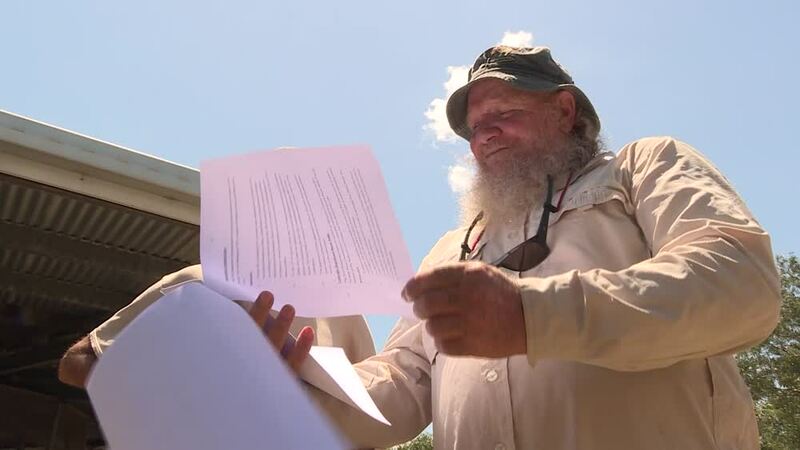 But on Monday, the Chairman of the Bundjalung Elders Council Mickey Ryan, commenced legal proceedings to invalidate the development consent for the first stage of the 433-lot project. “All my old people are gone now so I’m standing up for them, there’s burial sites up there, carve trees, there’s waterholes and it’s in the landscape itself,” Mr Ryan said.